Users at home will also find the N4100+ extremely handy. 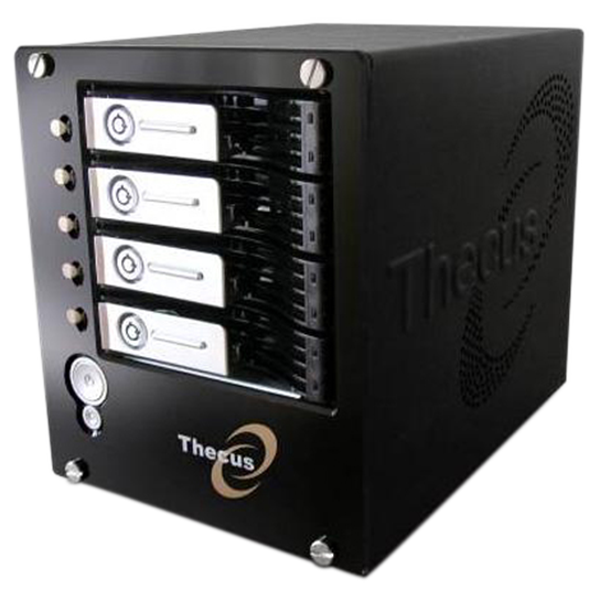 The N4100+ comes with Mediabolic Media Server, which will allow N4100+ work with DLNA Certified media players. Its built-in iTunes® Server allows users to stream their entire music libraries throughout their homes, while the Download Manager enables BT, HTTP, and FTP downloading during off-peak hours – all without a PC! The Print Server shares a single printer with every PC on the network, and third-party module support lets users extend the functionality of their N4100+ even further.